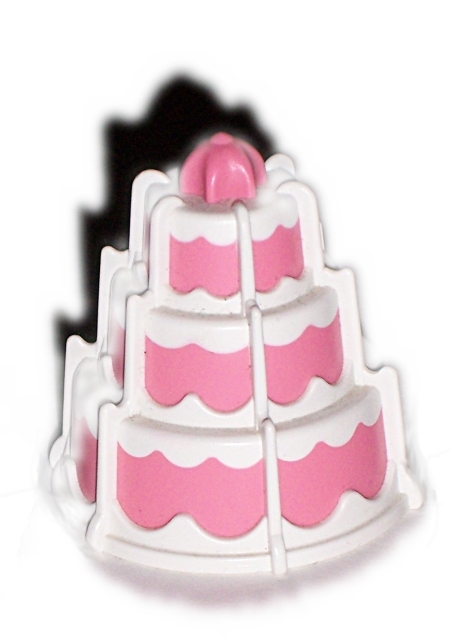 The above image is a jack-in-the-box randform birthday cake. Just watch the image for a few seconds. …just contemplating about the emotional value of surprises in narratives – especially in video games, but also in architecture…;). thanks everybody for visiting randform and special thanks for the comments and emails!